Has something or someone successfully influenced you to take action? Possibly to buy an item, sign a petition, or donate to a cause? What goes in your mind as you decide whether to comply: Is it because you obtained factual information on the importance of the cause? Or perhaps the person is a friend, and you want to maintain rapport? Is it because you trust their expertise on the issue, or simply because everyone else seems to be doing it? On March 3rd, Kopernik’s Senior Analysts, Lana Kristanto and Cantika Marlangen, participated at the Global Issues Network Conference in Canggu, Bali. The conference was attended by students from over 20 schools around the world, all of whom are passionate in finding solutions to environmental and humanitarian challenges. The Kopernik team held two workshop sessions on the “Science of Influence”, in which we discussed the underlying psychological mechanisms behind persuasion and key principles of influence. 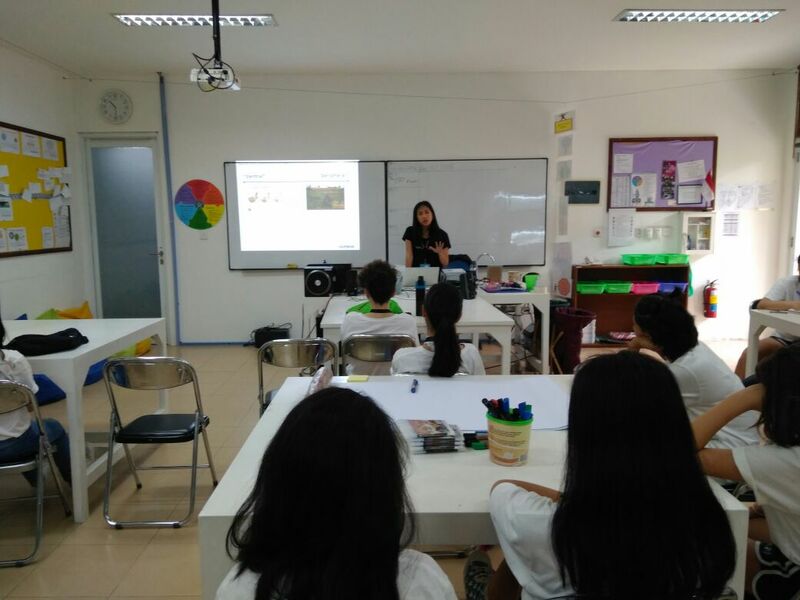 At the workshop, students shared current issues they are passionate about, which range from plastic waste reduction, wildlife conservation, to better school policies and social enterprises. How do we effectively campaign for these causes? To answer this, we extracted findings from social and cognitive psychology studies and provided real-world examples from the commercial and social sectors. Learning from impactful advertising, we also shared how key principles of influence that drive marketing can be adopted to promote social and environmental good. Students then applied what they learned by creating campaign posters at the end of the workshop. Smartphone use was allowed! In order to take the central route to persuasion, students looked up relevant facts about their cause. We were reminded of a campaign for ocean plastic cleanup that an average person uses roughly 700 plastic bags in a year. Students also taught us about snow leopards, and why their population is dwindling in the wild. 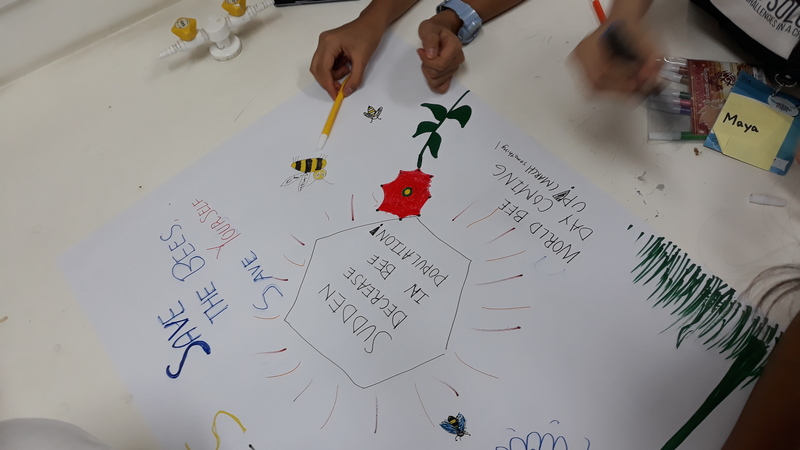 Reflecting on the experience, Lana and Cantika were impressed with the level of enthusiasm and curiosity the students brought to the workshop, and their ability to quickly apply what they learned. We cannot wait to see the breakthroughs these young people will initiate, and we hope the knowledge we shared helps turn ideas into action. We would like to thank the GIN conference and Canggu Community School for having us take part in this inspiring event.